DIY punk rockers from upstate New York Lucky 3 have released their first LP since June of 2016. 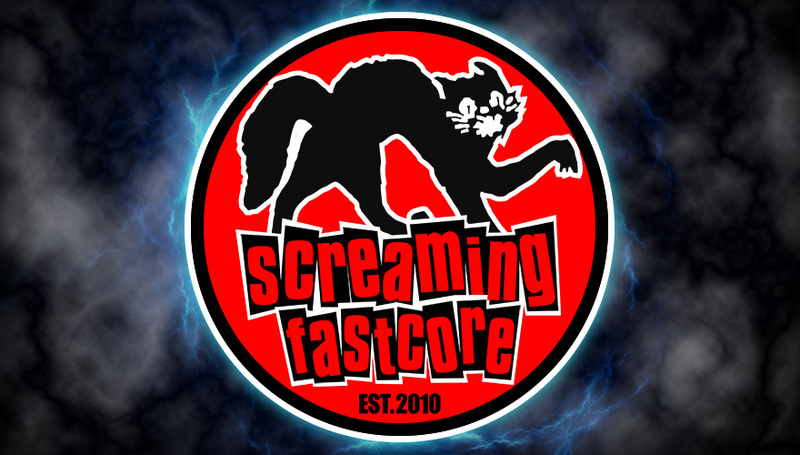 They do a great job at delivering the punk sound that we all know and love. Opening with audio from the 2001 movie Super Troopers, the track itself sounds great. The sound reminds me of The Misfits just a little bit which is a good thing because who doesn't love The Misfits? With the audio clip from one of the funniest back and forths in Super Troopers and a great track this was a great way to open up the EP. They give us a banger of a track with yet another memorable hook that says "it feels like the world is dragging me down" this track is dedicated to the times past, good times with friends, definitely a good one! The bass line for this song is rad, this track reminds me of some old school punk rock and it sounds awesome. 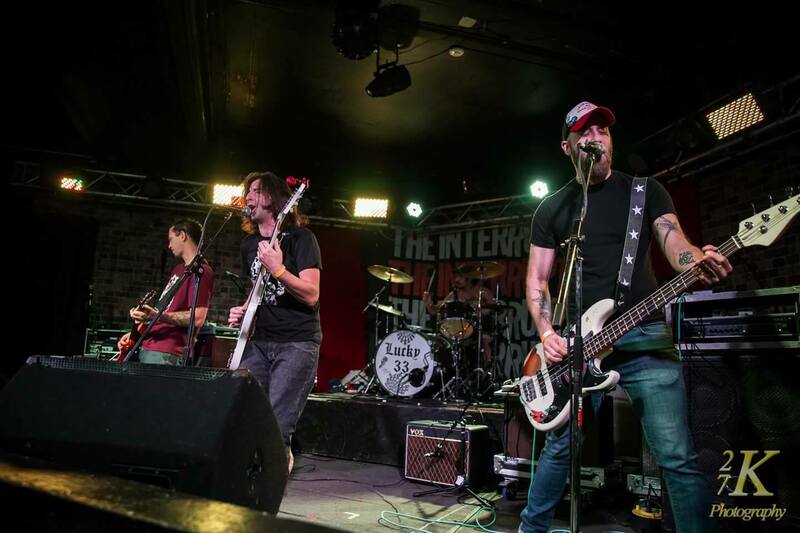 One of my favorite tracks on the record it is energy packed, great lyrics and a rad old school sound. The chorus on this one is really catchy, the lyrics are once again relatable with lyrics like "there was a time where I couldn't find myself" the hook and memorable lyrics make this track great, tons of melody in the vocals which is awesome. This is another one of my favorite tracks. I really dig the message in this track, there are so many good quote in this song such as "wear those scars, wear them with pride" and "keep your friends close, they are the only ones that matter he most" I feel like many people can relate their own lives to this song because of the lyrics. A calm start opens this song, it picks up and you can feel the energy in each word, I love the great vocal and instrumental work on this track. The lyrics are also great and definitely memorable, this is the perfect song to sing along with. 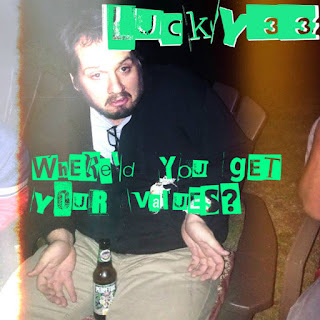 Conclusion: Some of the best punk rock coming out of the great state of New York, Lucky 33 have not failed to impress with their latest record! Awesome stuff.